You will be met by your driver who has your name sign in your hotel lobby at the morning time you prefer, please taking your booking voucher and show it to your driver. Then you will be transferred to Yangshuo, this driving will be around 1.5 hours. 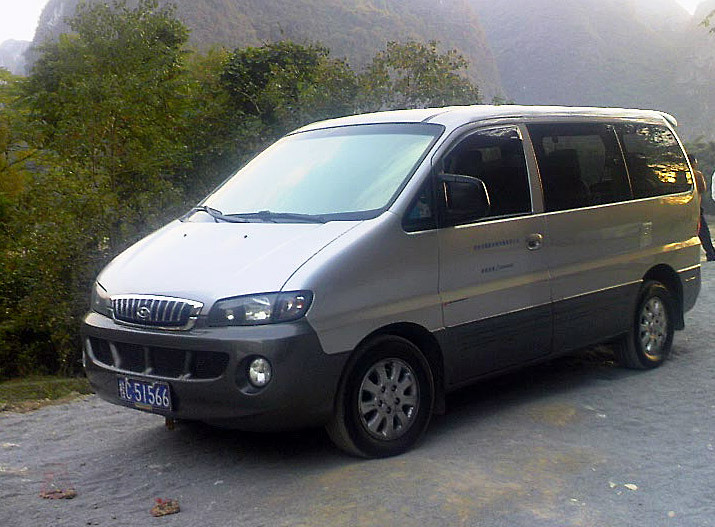 Each of your visiting sites by this car rental in Yangshuo is Yangshuo nearby which is less than 10 kilometers away from the downtown of Yangshuo. While you are visiting each site, your driver will be waiting for you at the car parking lot where you are dropped off. Then transfer back to your Guilin hotel in the afternoon. This driving-back will be also around 1.5 hours. We are one big family with 11 people and 9 medium luggages and 1 wheelchair. -Pick up at 8.30am from Lijiang Waterfall Hotel in Guilin to go Longji Rice Terrace & visit Yao village. Please quote the bus with driver. If possible driver who can understand English. We are very pleased to be of service to you. Regarding your bus rental service in Guilin area, our trave specialist will be in touch with you soon via email. Hello. We are a family of 4 adults. We would like to go from Yangshuo to Guiyang on a 5 day trip visting minoriy villages on the way. Our itinerary will be Ping An Dazhai (night) Longsheng Sanjiang Zhaoxing (night) Congjiang Langde Shang Kaili...we would like to hire a car with an english speaking driver who knows the villages well. We Will l'épave Yangshuo on september 7 and have to be in Guiyang on sept. 11 to catch an airplane in the alternons. Can you make an offer for the car + driver? I need a MPV for the below itinerary. On Dec 27 I will arrive to Guilin. 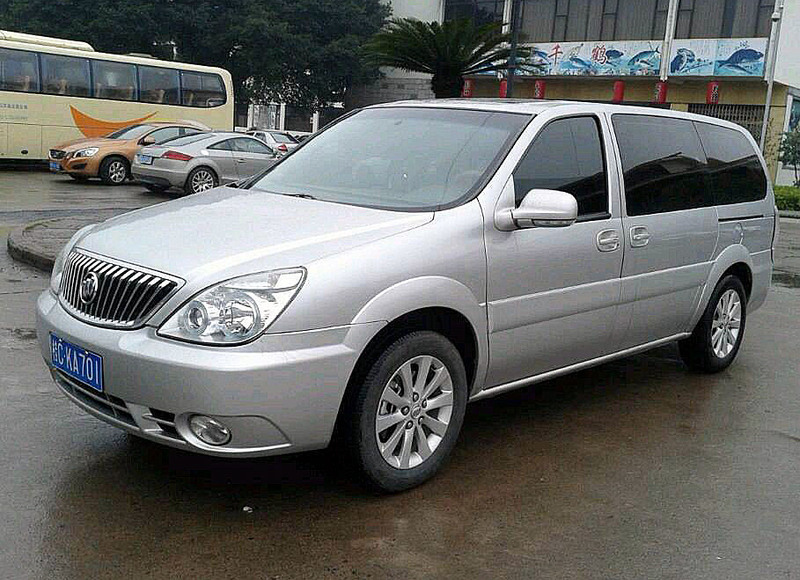 I will arrange my own taxi to Guilin and do some sightseeing in city area. Here is the full itinerary and dates I need from you. 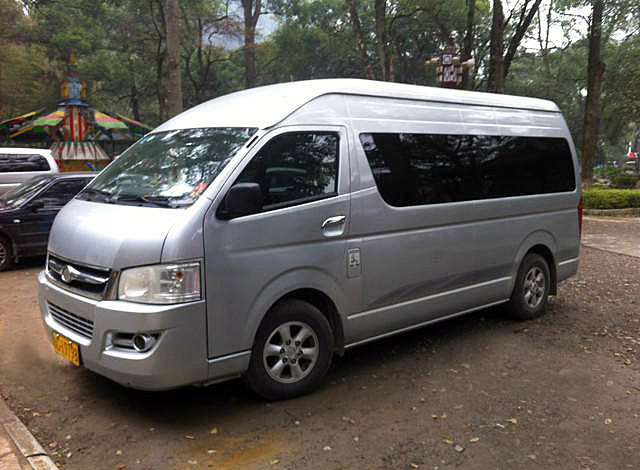 We have several types of vehicle on offer; and the right vehicle choice for your trip depends on the mumber of passengers. For details, our travel consulant will contact you as soon as possible.